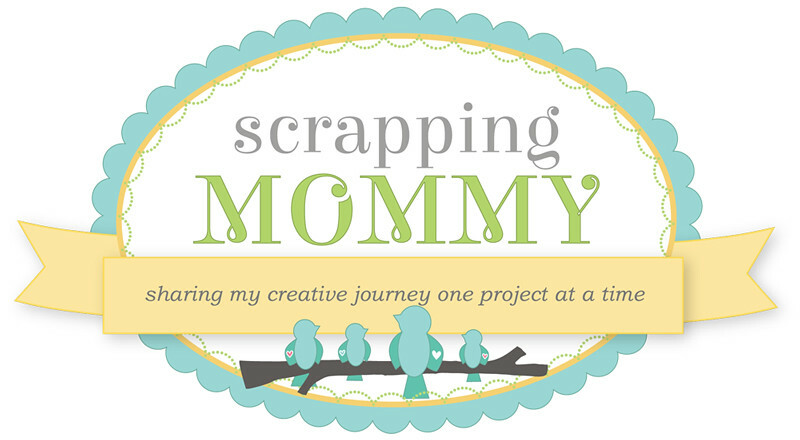 Scrapping Mommy: It's A Beary Special Challenge With Peachy Keen Stamps!! 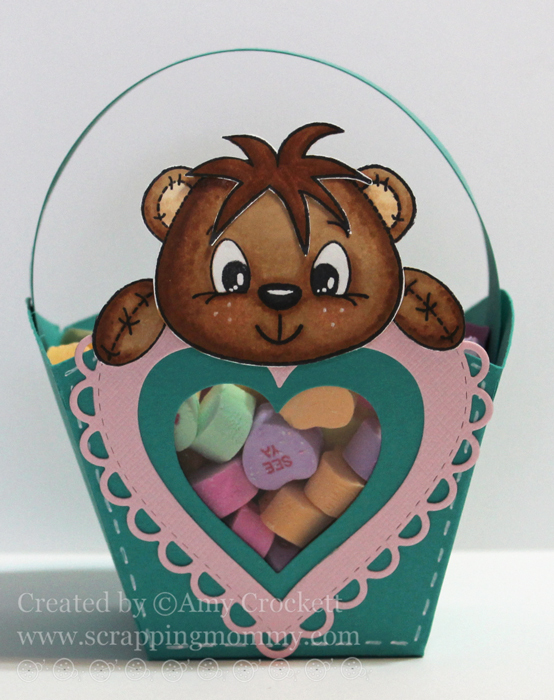 It's A Beary Special Challenge With Peachy Keen Stamps!! I cut these little holders out with my Cricut Expression and the Artiste cartridge. I also used the Stitched Scallop Heart dies from My Creative Time to create the little heart cut outs and window. Each one of these little treat holders goes really well with one of my kids' personalities and in their favorite colors. I can't wait to give them to them on Valentine's Day!! I hope that you can hop on over to the Peachy Keen Stamps Challenge Blog and join us for this super fun challenge and don't forget to check out what the designers and challenge participants have created for it.....I think they will all be so fun to see!! These are precious! You did an outstanding job! TFS! These are adorable Amy! 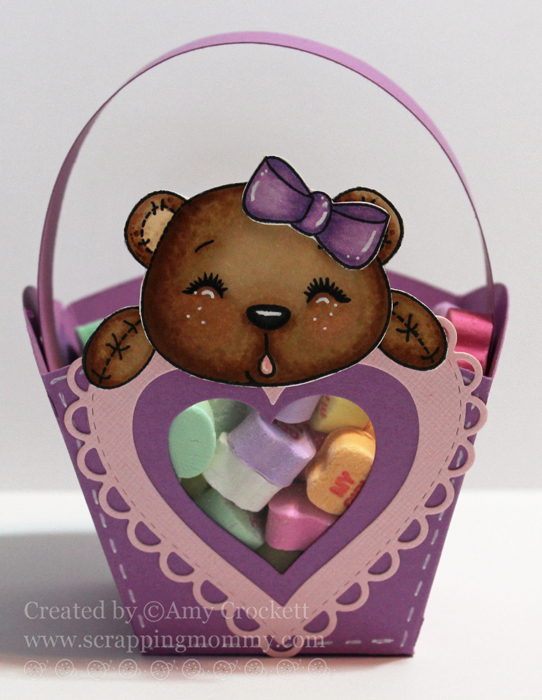 The bears look just perfect with the scalloped hearts! LOVE!!! Oh my gosh, these are the sweetest little things! 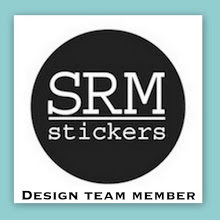 Thanks so very much for sharing--now I am even more glad I bought this set!!! These are just cute as can be! 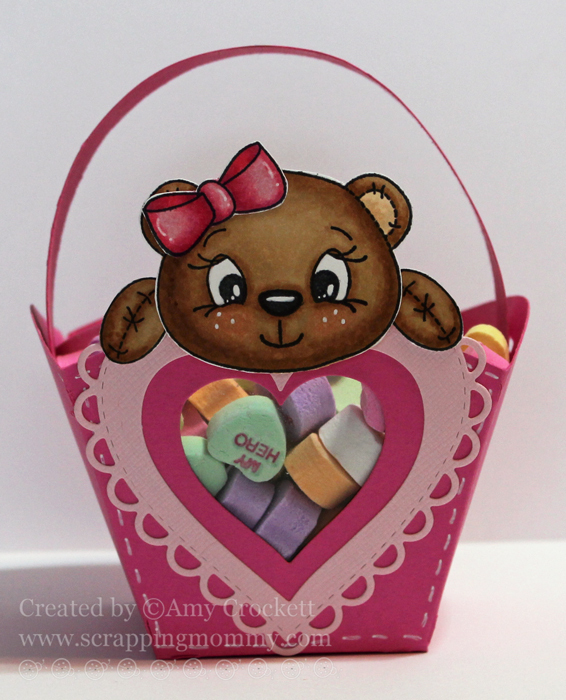 You colored the bears beautifully and I love the cute treat containers! These are so flippin' adorable! I love them and you colored the bears so wonderfully! These are so super cute! I just love all the peachy faces!! Those are ADORABLE!!! 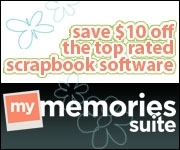 :) Your kids will love them! So very cute and adorable!!! Really cute. What page is the treat box from? Amy ~ these turned out DARLING!! The bears are ADORBS and colored BEAUTIFULLY! LOVE that you use that die for the centers too! Have a wonderful day! These are stinken adorable! I love their little faces:) So fun!